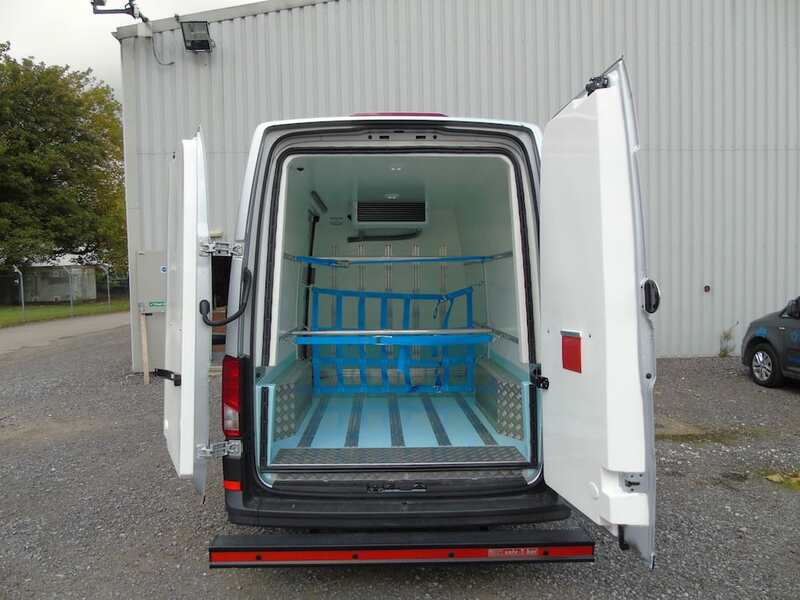 Loadloc bars and poles are the perfect way to secure loads in transit… meaning no loads shifting and happier drivers and customers. 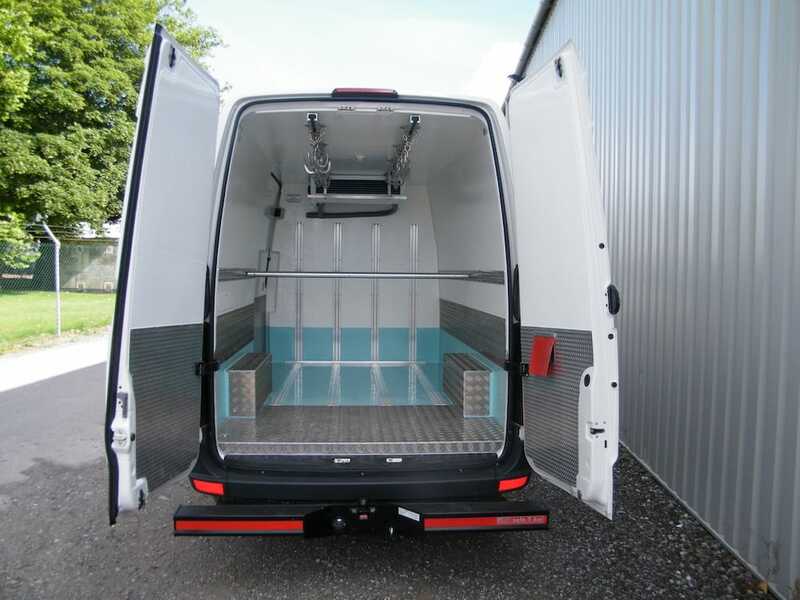 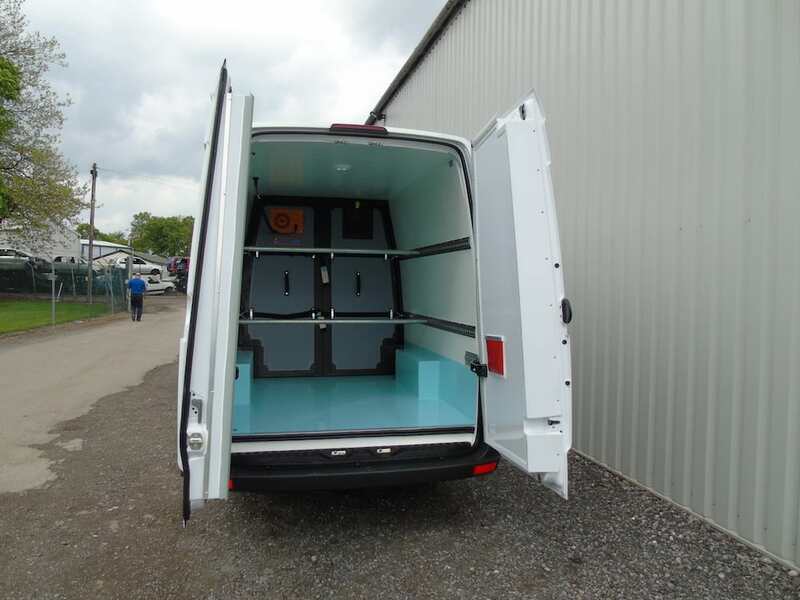 By inserting a simple spring loaded bar into position between the rails on the side of the internal walls of the van you can secure every type of load no matter whether it’s pallets, boxes or carcasses. 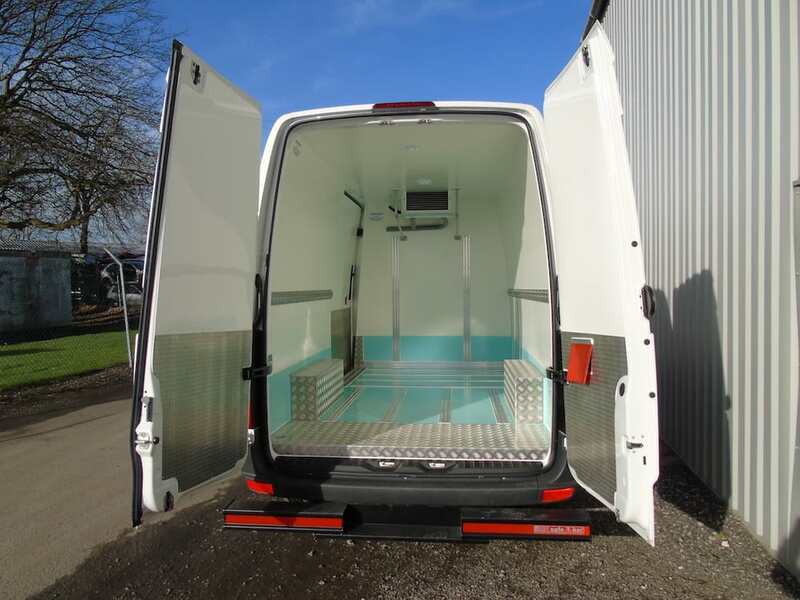 The loadloc system also helps you maintain weight in specific parts of the van to ensure that a specific axle isn’t overloaded. 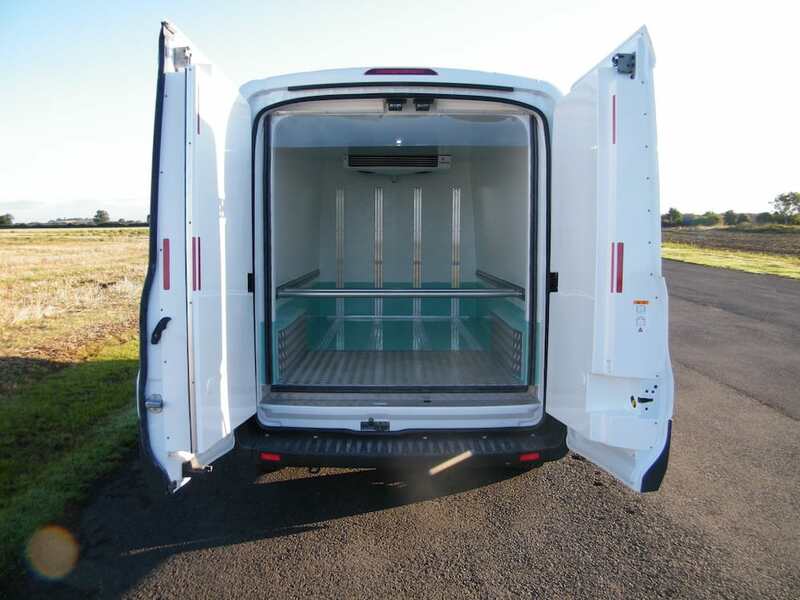 We can incorporate single or multiple rails with as many bars as you wish.